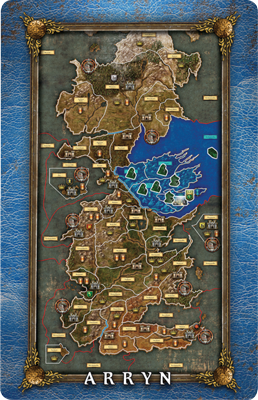 I am, as you should be, quivering with excitement over the new A Feast for Crows 4-player expansion for AGoT2e that was announced last month, and will be covered in a future article on this very blog. Very little information about the content of the expansion is available at the moment, so until Days of Ice and Fire, where the game will debut, the following are my assumptions about how things will pan out. There are spoilers for A Feast for Crows and A Dance with Dragons beyond this point. 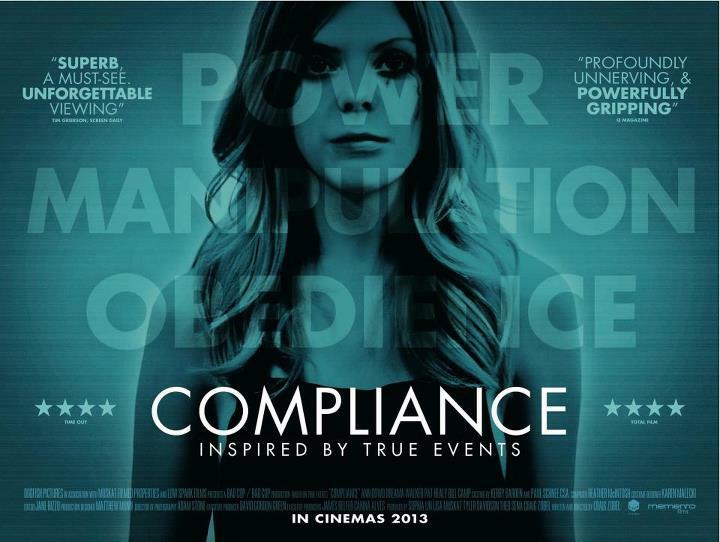 Compliance, written and directed by Craig Zobel, is a thriller film about a prank caller who shatters the tedious normality of a ‘Chickwich’ fried chicken restaurant by posing as a police officer and coercing its inhabitants into a chilling and perverse saga of dubious acts, each more unsettling than the last. So with Season 3 now officially out in at least the USA and the UK, me and Simon decided it was high time we voiced our opinion on just where "A Song of Ice and Fire" might be going. Be warned, this is Full of Spoilers if you have only seen the TV show. Though if you could click on it anyway, and just not listen, that would be sweet. Also, if you like the TV show, stick around as we will be doing another podcast on Season 3 when a few more of the episodes have aired. It also seems like we will make another one of these, as Simon has just finished the books and is currently undergoing a trippy renaissance in terms of aGoT theorising. I think we have a lot more to talk about. Feel free to leave your responses either on here or on youtube, and check out the other podcasts, they are probably more accessible, as this assumes a lot of asoiaf knowledge.